Hard Rock International can’t wait to rid the Trump Taj Mahal of everything that reminds people of the current occupant of the White House. 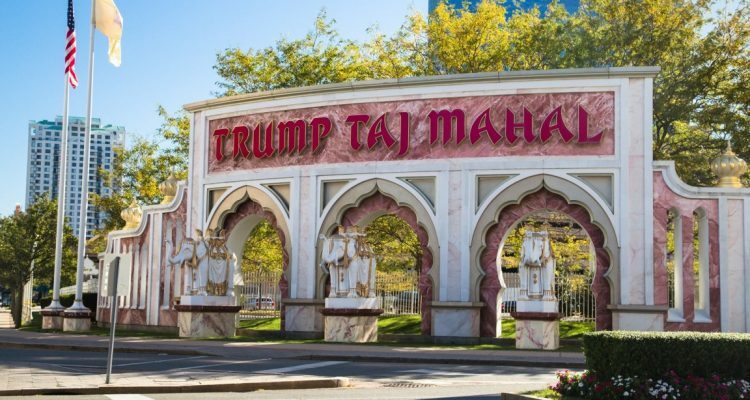 Hard Rock International purchased Trump Taj Mahal of Atlantic City in March for $50 million. According to casino.org news, Hard Rock officials say it’s going to cost a pretty penny to refresh the 2,010-room hotel and gaming space, and rid it of an India-themed décor. “The amount of money we’re going to have to spend to remove all those minarets and all that purple, Jesus! What were we thinking?” Hard Rock Chairman Jim Allen told the Associated Press this week. The minarets Allen refers to are the spire and onion-shaped crowns and ornaments found around the Trump Taj Mahal. Though the company owned by the Seminole Tribe in Florida got a premiere spot on the Atlantic City Boardwalk for a rock-bottom price, Hard Rock executives say the initial budget of $350 million won’t be nearly enough to trnsform the space into a proper Hard Rock Hotel & Casino. Allen estimated that the project’s cost will increase to at least $500 million. “It does us no good to put some guitars on the wall and new carpets, and say, ‘I can take five or 10 percent of the business from Resorts or Harrah’s,’” Allen said. Anyone who traveled to the Taj Mahal before its October closing understands the serious work that lies ahead. A dark gaming floor and outdated eating spaces left the casino feeling musty and unclean. Atlantic City is in the process of finding a new norm in terms of gaming and hospitality revenue. Five casinos closed since 2014, but the economy is showing signs of recovery and turning the corner to a more prosperous time. For the first quarter of 2017, the remaining casino licensees generated $816.7 million in revenue from their casinos, hotel rooms, food and beverage services, and entertainment. That represents an 8.6 percent gain on the same period a year earlier.